Image copyright © Ivan Quiros All Rights Reserved. Unauthorized copying or use is strictly prohibited. 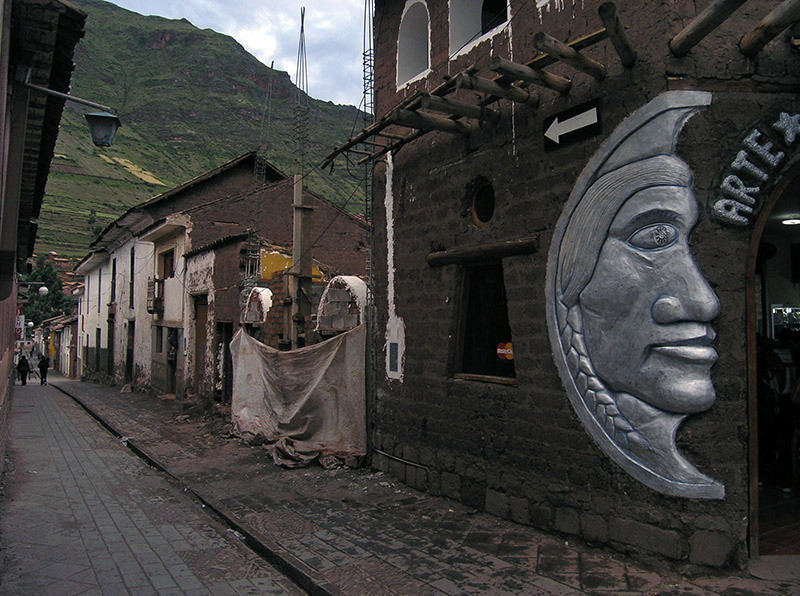 A good street scene along the pathway of this road in Cusco...wonderful details! Congratulations on your win today! A fine street scene nicely framed revealing an aspect of life in Maraz, congrats, Ivan! Thank you Linn and Pat for comments. I was on Cusco last days I´ve recently come back and will post more pics for this incredibly place. Perhaps it wins and you can see them. Page generated in 00.0900 seconds.